India’s central bank accepted the $5 billion it targeted from banks at its currency swap auction to ease liquidity ahead of the financial year-end this month. The authority said it received 240 bids worth $16.31 billion. The cutoff was set at a premium of 776 paise, according to a statement. 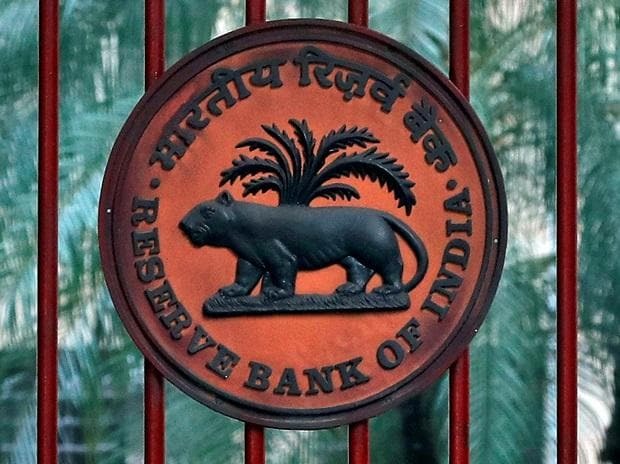 In an unusual move, the Reserve Bank of India earlier this month said it would buy dollars from banks for three years and offer them rupees in return. The swap will bulk up India’s foreign-exchange reserves while injecting as much as Rs 345.6 billion into the financial system to ease a cash crunch typically seen before the financial year-end. The announcement also led to concerns among traders that the central bank may scale down its purchases of bonds that have been a key support for the market at a time when concerns about the government’s record $100 billion borrowing plan have cooled demand for debt. The RBI has bought 3 trillion rupees of debt this financial year. The annualized 1-year dollar/rupee forward premia dropped one-basis point after the cutoff announcement to 3.64 per cent, according to Bloomberg data.